Everything will be simple if we consider it simple. 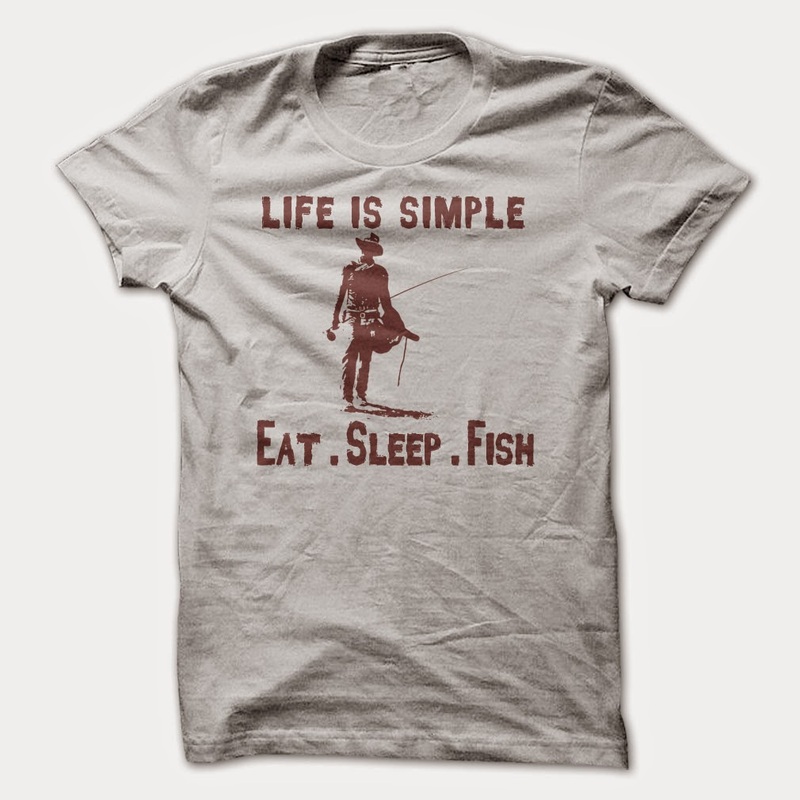 Like this T-shirt, with plain style, it contains a fisherman. It shows what we do in this life are eat, sleep and your passion. Here is go fishing. Therefore, wear anything you want as do what you passion.